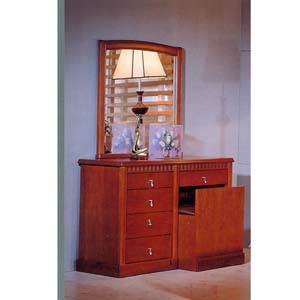 A Beautiful Vanity Set With Mirror And Stool. Strong Construction And Easy To Assemble. L 48.5 In. x W 19.5 In. x H 63 In.